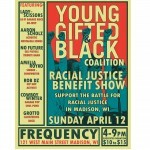 A benefit concert for Young Gifted and Black at the Frequency this weekend Wendy Schneider and Eric Upchurch join the Monday Buzz. The Monday Buzz brings you sounds and voices from Saturday’s Young Gifted and Black action at East Towne Mall. 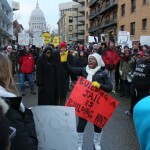 How do the protests in Madison relate to what is happening around the country? 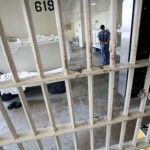 What is Ferguson to Madison? 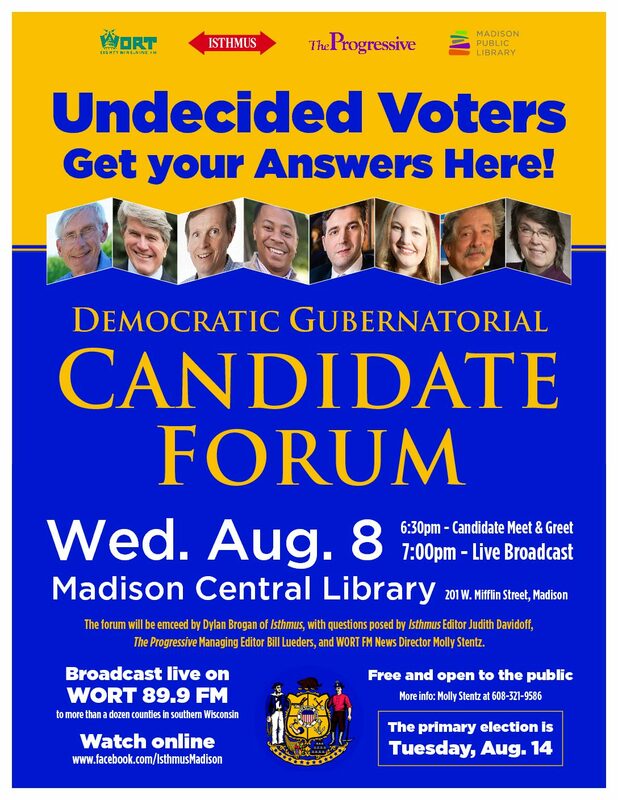 How is the Madison community responding to the movement? Listen to this edition of A Public Affair to find out more! 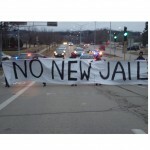 Have you been following the Madison protests against the proposed Dane County jail? 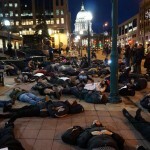 Did you hear about the “die-in” on the steps of the City-County Building?